Running out of ideas to show love to your child? 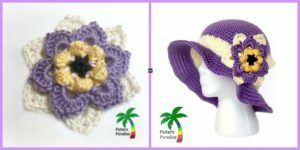 This “You are my Sunshine Crochet pattern” is perfect for you! 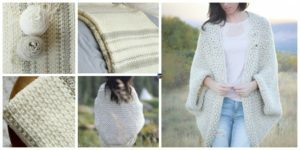 This Sunshine crochet blanket pattern is surprisingly sweet and simple . After all, saying you are my sunshine to your toddler will make them feel nothing but special. So why not put the words on a blanket too? 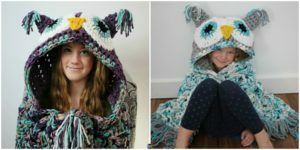 This beautiful quilt is going to make your child feel very unique! There can be lots of color combinations, which I all love. And its not just about the appearence. 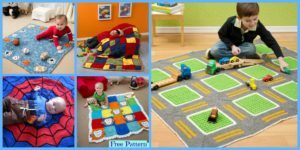 This quilt can keep your baby warm at nights or during naps also. 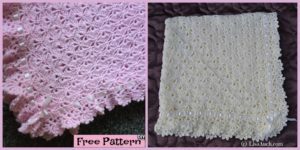 All images credit :Suzyssitcom .You may also like: Sleep Tight Teddy Bear Blanket – Free Pattern.